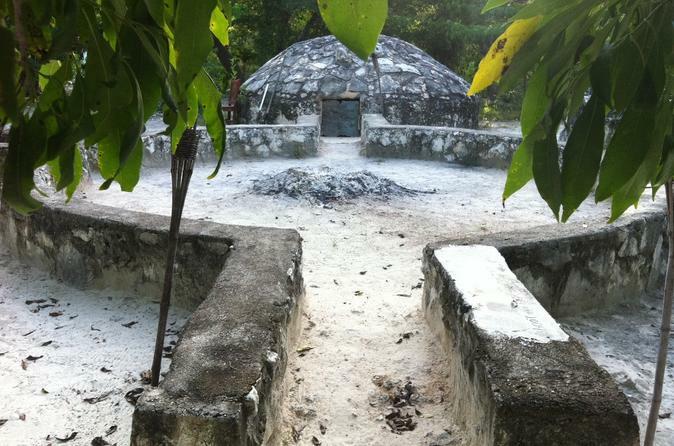 Sweat it out at a temazcal ceremony in the Riviera Maya during a small-group excursion from Playa del Carmen. The Mayan steam bath, or temazcal, is a powerful ancient ritual that’s believed to purify your immune system. Your ceremony is led by a shaman and provides a relaxing, spiritual experience. After the temazcal, you’ll have just enough time for a refreshing swim in the cool waters of a cenote.